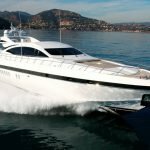 Mangusta yachts with their distinctive design are known as the world’s biggest and fastest open yachts and are a popular choice for a yacht charter on the trendy French and Italian Rivieras. 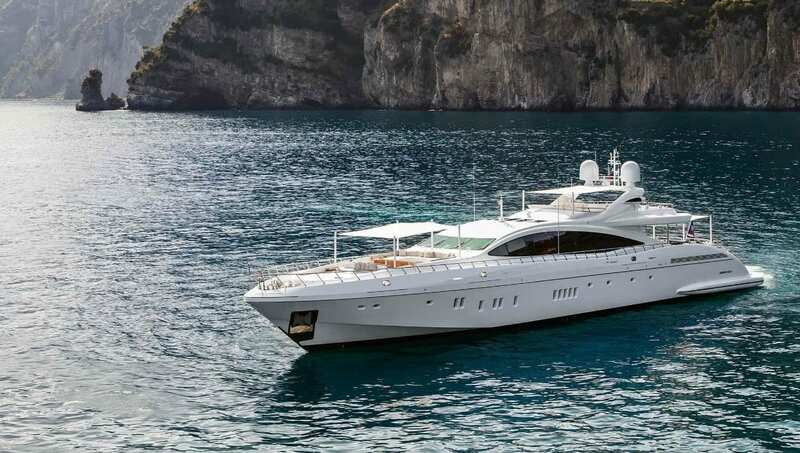 Peruse our Mangusta yacht charter fleet to see the benefits of chartering one of those powerful vessels for your next holidays at sea. Select from our exclusive collection of sleek Mangusta yachts for charter, favourite motor yachts among the Mediterranean elite.